The Dorr Company was founded by Dr. John Van Norstand Dorr. The Oliver Company was founded by Dr. Edwin Letz Oliver in 1907. 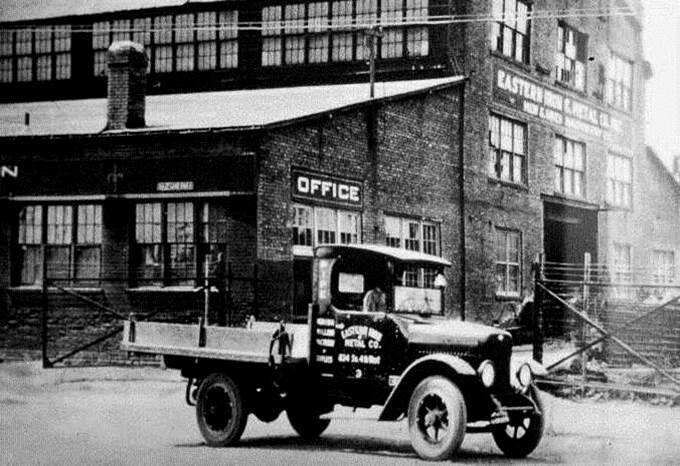 In 1918 Nathan Rosenblatt renamed American Foundry and machine company to Eastern Iron and Metal Corporation. In the 1930's they shortened the name and called the company EIMCO. After producing many water filtration equipment over the years, the Dorr company finally merged with the Oliver company in 1931 and again in 1954. Creating the Dorr-Oliver Company. EIMCO entered the vacuum filtration business in 1936 after hiring two employees from the Oliver company. EIMCO had entered the municipal market earlier, but the main thrust came in 1952-53 when they constructed the vacuum filtration plant at the Hyperion Wastewater Treatment plant in Los Angeles, CA. 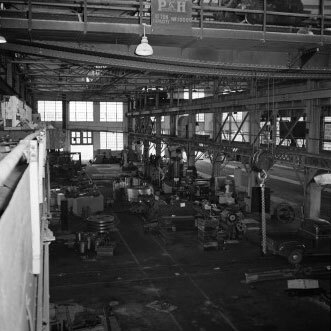 1956 EIMCO acquired Process Engineers Company out of San Mateo, CA. acquiring a line of sedimentation equipment. During this time EIMCO began to heavily compete with the Dorr-Oliver Company. These two power houses dominated the municipal and industrial markets. 1969 EIMCO was acquired by the Envirotech Corporation. 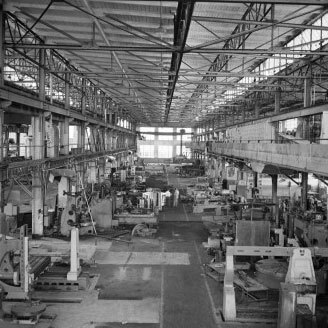 In 1970 EIMCO purchased a manufacturing facility in downtown Salt Lake City, UT that was occupied by the Ford Motor Company. During the end of the 1970’s, EIMCO shifted towards the Process Equipment Division due to a slow down in mining equipment and tractor orders from its Mining Machinery Division. 1982 EIMCO was acquired by Baker International which later merged with Hughes Tools Company in 1987 to become Baker Hughes. Several name changes occurred with EIMCO during this time frame including; EIMCO BSP, EIMCO Process Equipment Company and Baker Process. 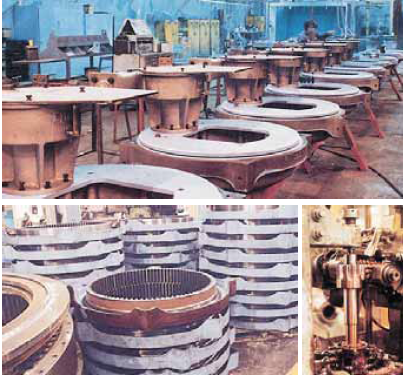 1998 EIMCO establishes the rebuild group, with a focus on rebuilding EIMCO equipment extending its use full life. At that time EIMCO and Dorr-Oliver were integrated. DOE would continue to dominate the municipal and industrial market place as their products were heavy duty and robust from their background in the mining industry. These products were proven to be superior and most of the products made then are still around today. 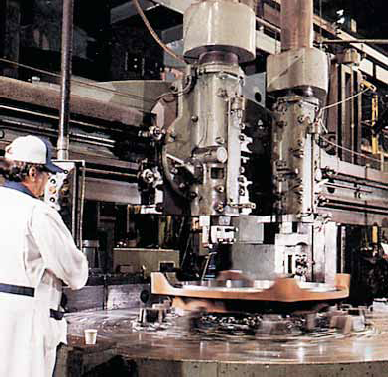 In 2007, FLSmidth acquired the process division of Groupe Laperriere & Verrault Inc. (GL&V). Under the acquisition, FLSmidth acquired all of the voting shares under GL&V giving FLSmidth 100% ownership of GL&V Process Group. Prior to the acquistion, GL&V had acquired both Dorr-Oliver and EIMCO corporations, combined them and included them within its process group as Dorr-Oliver Eimco. Consequently, after the acquistion, FLSmidth owned the Dorr-Oliver Eimco companies, trademarks and associated brands. FLSmidth has contracted with Rebuild-it Services Group (RSG) as the only authorized representative and distributor to sell EIMCO and Dorr-Oliver spare parts and equipment into the municipal market. Rebuild-it Services Group's team of experts have been supporting the EIMCO and Dorr-Oliver products and equipment for over 100 years. Our team is very knowledgeable of the parts and equipment that have more installations than any other manufacturer. RSG works very closely with FLSmidth to provide the best quality and service of the EIMCO and Dorr-Oliver products as possible.